Visage Clinic is run by Eve Pallent, a registered Nurse Independent Prescriber. Eve has over 14 years experience working in the NHS as a Registered Nurse, and over 8 years experience in the aesthetics industry. We specialise in anti–ageing skin treatments for men and women. We provide a free in-depth consultation and treatment plan tailored for each individual client's specific needs. 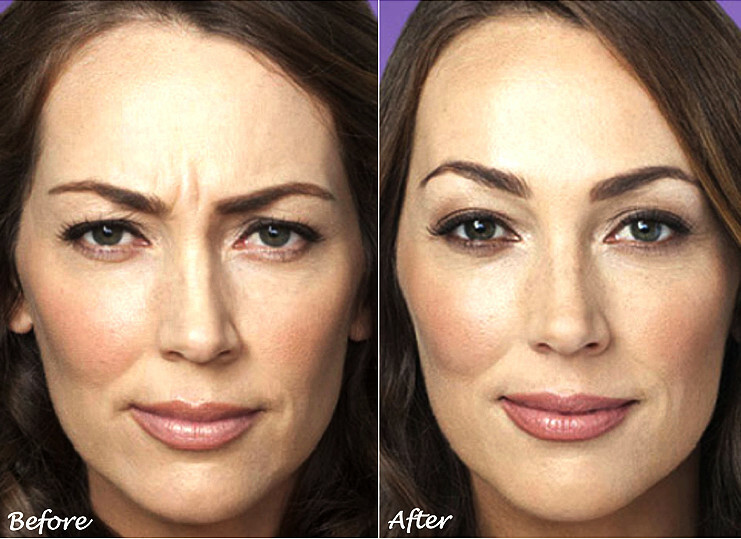 Repeated facial expression cause lines and wrinkles to develop. Botox® temporarily blocks the signal to the muscle responsible and creates a softer, smoother appearance. Dermal fillers are a group of injectable gels which are designed to plump up the skin and re-add volume. Lip enhancement is a non-surgical procedure using Hyaluronic Acid to safely and subtly add volume to the lips. Augmentation of the cheeks uses Hyaluronic Acid to lift the area, eliminating sagging and adding youthful definition.